Italy Cycling Tour was created to promote cycling in the territory of the “Triveneto“, Italy and potentially all over the world. The project conceived and created by Alessandro Da Re, in collaboration with Marzio Bruseghin and Mauro Da Dalto, aims to make known the magnificent lands and its products, because when you talk about the Italian peninsula you can not help but think about nature, art and good food. Those who love cycling do not only do it for sport as, but also to try new forms of tourism, wandering in company and without haste, discovering forgotten architecture, landscapes of rare beauty and tasting local specialties and wines of excellent quality. The team that manages and takes care of the project offers the utmost professionalism to ensure your full satisfaction even if you have already independently chosen a tour to go. 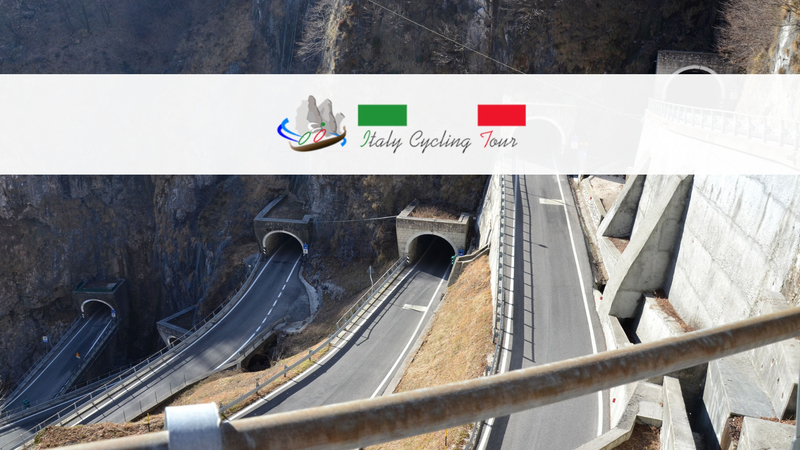 Italy Cycling Tour also avails itself of the collaboration of renowned travel agencies that create holiday packages and bike tours made to measure to satisfy even the most demanding and passionate customers. Born in Conegliano Veneto on 18 September 1978, “Bomba” (as he is called by his friends) is the creator of the project and has always been a great fan of cycling. He has practiced cycling since his youth in the youth categories, where he has obtained excellent placings, and still participates in amateur competitions. Mauro Da Dalto, also from Conegliano Veneto (8 April 1981), is a former road cyclist, professional from 2006 to 2013. In his career he has always shown a particular aptitude for paved classics and his best result was a third place in the seventh stage of the Deutschland Tour 2008. Marzio Bruseghin (Conegliano,15 June 1974) is a former Italian road cyclist, professional from 1999 to 2012. He finished third at the 2008 Giro d’Italia. 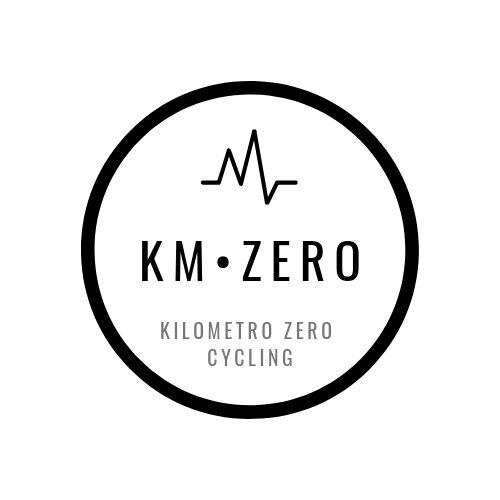 He is without doubts a complete cyclist; even if he makes the time-trial his main characteristic, he can boast several top ten finishes in the final rankings of the big stage races.